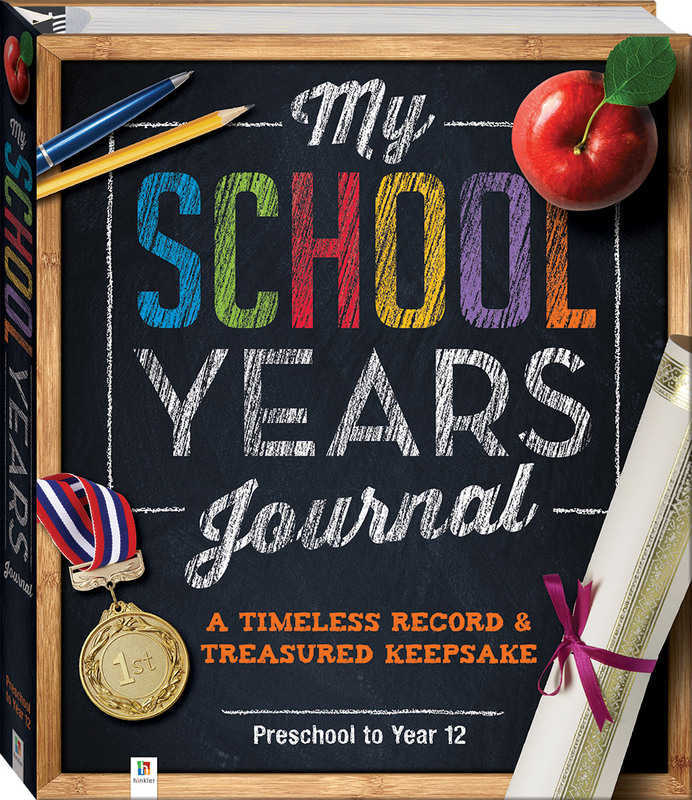 Record cherished memories with this revised edition of our best-selling My School Years Journal! 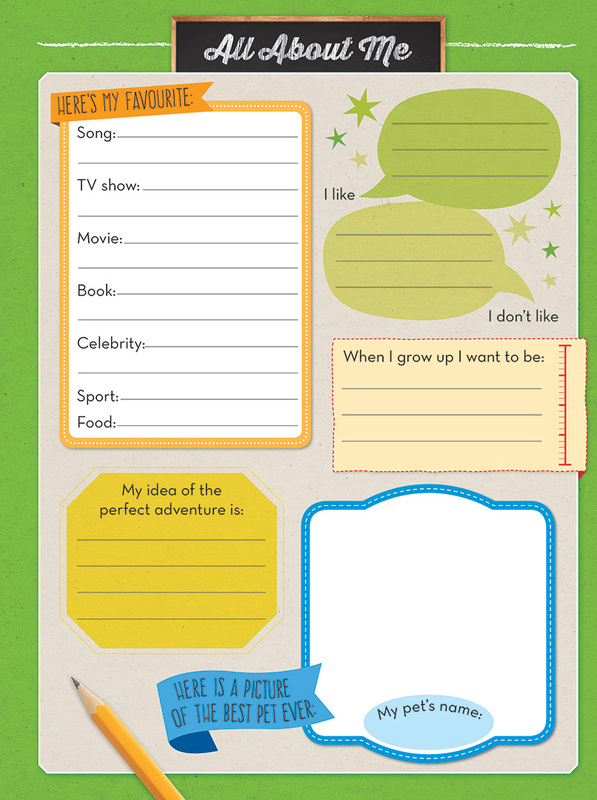 This bright, comprehensive and beautifully designed journal follows your child’s school progress all the way from preschool through to year twelve, with fun sections to fill in each year. 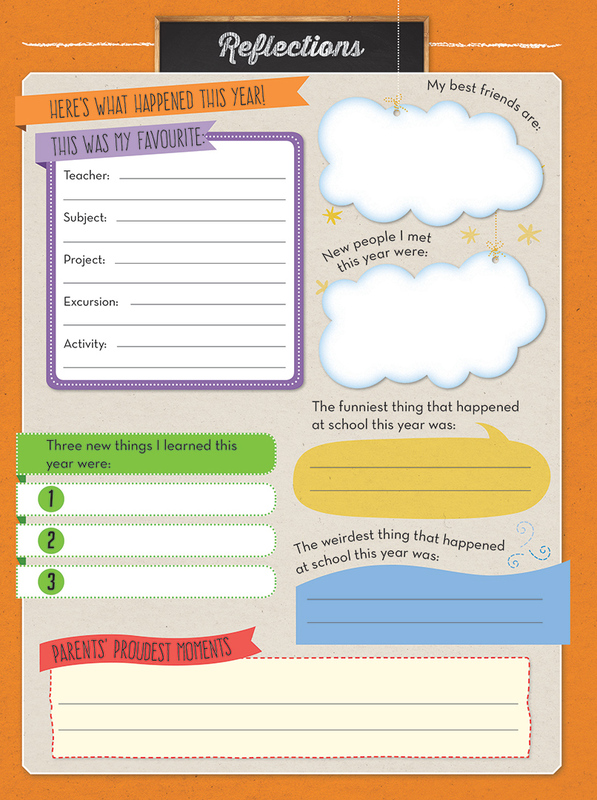 My School Years Journal also includes a height chart so you can graph your child’s growth and 13 pockets in which to put anything from school reports to cute finger-paintings, so all of your child’s school years memories will be well-preserved!